Season two of “Thirteen Reasons Why” was released on May 18. 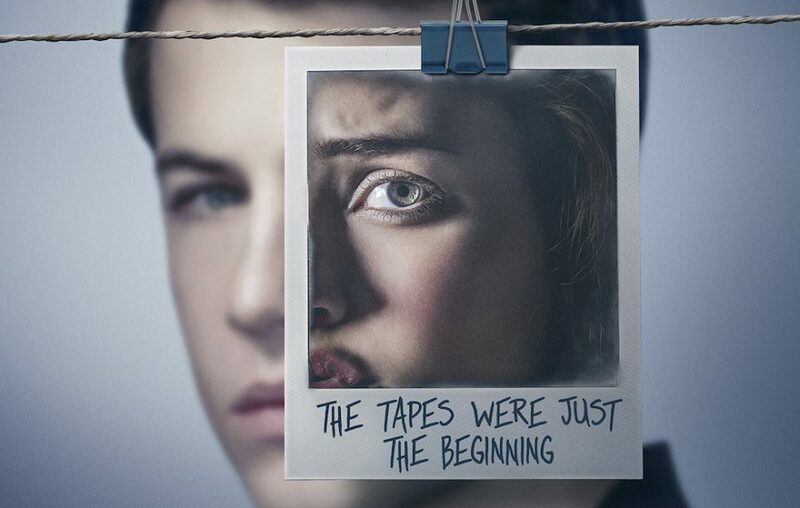 The series picked up where season one had left off, following the long and excruciating trial of Hannah Baker’s grieving parents against Liberty High School. Addressing the concerns that had been raised from their depictions of suicide and sexual assault in the first season, season two discussed serious topics relevant to today’s society but made sure to include more warnings and resources for audience members who might be negatively impacted by the show. Even though many may argue that there was no need for a season two, it still was worth watching in the ways it shed light on the process and effects of silence, intervention, justice, support and recovery. The biggest thing that season two accomplished, was to parallel the issues plaguing society today and playing an active role in sparking discussions around those issues. When Bryce Walker is let off on a three month probation for his monstrous acts, one cannot help but be reminded of the incident with Brock Turner, who, like Walker, were let off on light sentences because of their privilege and potential as athletes, and how only about six in one thousand sexual assaults end with with somebody being criminally prosecuted. When we follow Tyler’s road to recovery and come to understand and empathize with him, we are offered insight into what drives victims of violence to commit acts of violence. When we watched the trial unfold, we found ourselves finally being able to the humanity behind each of the other characters from a perspective beyond Hannah’s views. As we came to understand how complex relationships are, we also had to realize that no one was entirely just evil or kind. Admittedly, not everything season two felt justified. Clay’s relationship with Skye felt like a half-hearted attempt left forgotten, and Justin’s struggles with addiction, though well-portrayed, did not seem to have a lot of logical backing behind it. There were parts that dragged with the thirteenth episode framing, and the Polaroid photos never really contributed as much to the storyline as I might have hoped it would. Despite the warnings against graphic depictions, there were still many tough to watch scenes this season, especially the scene of Tyler’s assault. However, like the graphic suicide scene in season one, creator Brian Yorkey defends the choice, saying that the honest depictions are the only way to give justice to the pain, shame and guilt victims of such acts of violence felt. “When we talk about something being ‘disgusting’ or hard to watch, often that means we are attaching shame to the experience. We would rather not be confronted with it. We would rather it stay out of our consciousness. This is why these kinds of assaults are underreported. This is why victims have a hard time seeking help. We believe that talking about it is so much better than silence,” said Yorkey.